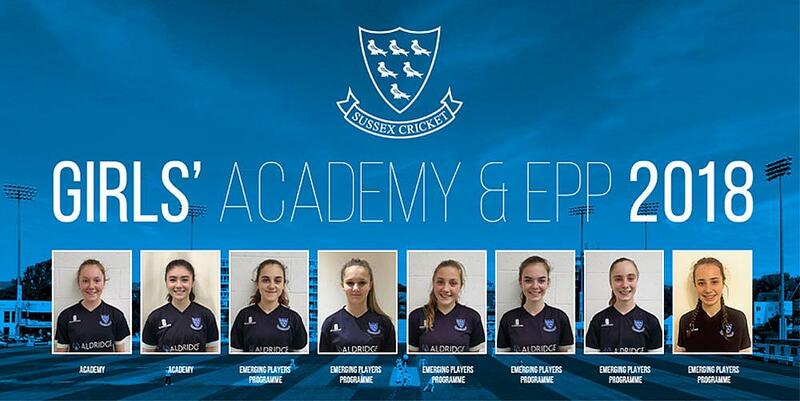 Eight girls have been selected for the 2018 Sussex Cricket Girls’ Academy and Emerging Players Programme (EPP). Both programmes are made possible by funding from the Aldridge Foundation and use of the facilities at Brighton Aldridge Community Academy. The girls involved come from throughout the county and six of the eight are pupils at Sussex state schools. Ella McCaughan and Ella Wadey form the 2018 intake for the Girls’ Academy, whilst Amie Anderson, Elise Jorgensen, Freya Kemp, Cassidy McCarthy, Coco Streets and Hollie Young make up the EPP. Ella McCaughan is a 15-year-old student at Seaford Head School who has already represented the Sussex Under-17s and Women’s sides. A product of Ansty CC, the right-handed opening batsman and leg-spin bowler scored 334 runs for the Under-15s last season, with a top score of 91 not out. Ella Wadey made her debut for the Sussex Women in 2017 after impressing with her performances in the Under-17s. A top-order right-handed batsman who also plays at Ansty CC, Ella’s top score last season was an unbeaten 66. The 16-year-old Worthing College pupil is also a right-arm medium-fast bowler. Fourteen-year old, Amie Anderson is included in the EPP thanks to her left-arm fast bowling and right-handed middle order batting. The Bexhill High Academy student is another to play above her age group, with a number of appearances for the Under-17s under her belt. Her best bowling figures in 2017 were 2-9. Amie plays club cricket for both Bexhill CC and Hastings & St Leonards Priory CC. Elise Jorgensen is a 15-year-old off-spinner from Rye CC who bats right-handed and will represent the Sussex Under-17s in 2018. The Homewood School pupil bagged 14 wickets for the Under-15s in 2017 and took her best figures of 3/4 whilst playing for the Under-17s. All-rounder, Freya Kemp is the youngest member of the EPP at 12 years old. Despite her age, Freya will play for the Under-15s in 2018 after impressing with both bat and ball. A left-arm opening bowler and let-handed top order bat, the Cumnor House School pupil made a 62-ball hundred - her first -for the Under-12s last season. She plays her club cricket at Fletching CC. Cassidy McCarthy made her debut for Sussex Women in 2017 as a 15-year-old. A right-handed batsman and fast bowler, the Bells Yew Green CC player took 3-8 - her best figures of last season - whilst opening the bowling for the Under-17s. The St. Gregory’s School pupil is also a handy middle-order batsman. Right-arm medium pacer and right-handed top-order batsman, Coco Streets made an unbeaten 83 for the Under-15s in 2017. Next season, the 15-year-old from Sevenoaks School will be part of the Under-17s squad, whilst playing her club cricket for Tunbridge Wells CC. The second off-spinner and the third Ansty CC player in the EPP is 14-year-old all-rounder Hollie Young. Although an Under-15 by age, Hollie plays for the Sussex Under-17s. The St Richard’s Catholic College student recorded best figures of 4-14 last season, as well as impressing as a right-handed top order batsman. Thanks to Sussex Cricket’s partnership with the Aldridge Cricket Academy (ACA), both the girls’ Academy and EPP programmes are based at the Sir Rod Aldridge Cricket Centre, a state-of-the-art facility at the Brighton Aldridge Community Academy. The 2018 intake will enjoy training sessions at the Centre every weekday evening over the winter and access to Sussex Cricket’s coaching staff. 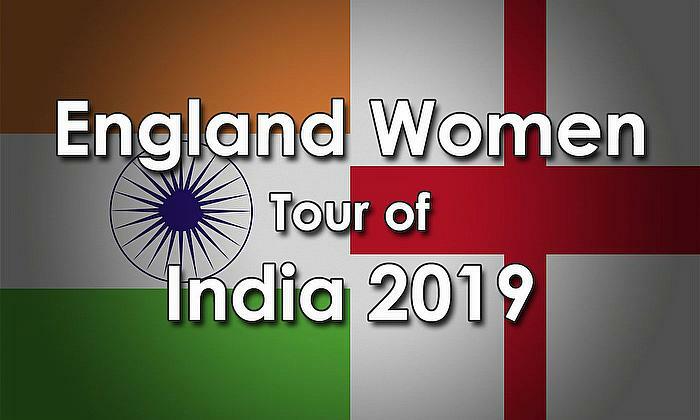 Sussex Cricket Girls’ Academy and EPP Head Coach, Jason Swift, offered the following appraisal of this year’s intake: “This is a very talented group of girls, all of whom have the potential to become key players for Sussex Women and - with the requisite application – for England as well. “It’s excellent to see a well-balanced mix of batters and bowlers, many of whom are excellent all-round cricketers.“We are extremely fortunate to have the Sir Rod Aldridge Cricket Centre as the hub for Academy and EPP activities. This truly is a world-class facility, the type of which very few other counties can offer their girls. “Having a central hub from which to run the programmes allows us to maintain frequent contact with the group, monitor player development closely, instill the values expected from Sussex cricketers and foster a genuine sense of team spirit. “We have a busy winter planned that should mean all the girls start next season as significantly improved players. 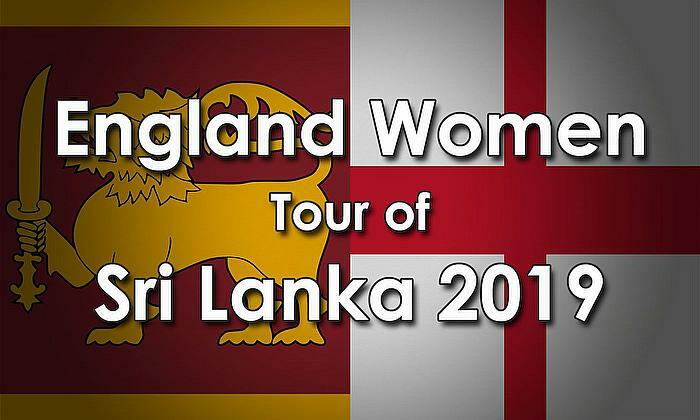 Alexia Walker, Director of Cricket at ACA, added: “The funding from the Aldridge Foundation to run this programme is allowing the most talented girls in the county to experience a highly professional academy programme. “We’re really proud here at Aldridge to be the main partner of this relationship and we’re so happy that we can provide this facility for the girls, so that they can train to be the best that they can be”.